to live our lives as we will. Bill Jamieson was born in Athens, N.Y. He served in the U.S. Army Air Corps as a navigator during World War II. He was one of Seaboard's early employees, joining in 1947. Bill left flying after the Korean War but returned twelve years later in 1966 and flew until the navigators were eliminated in 1970. 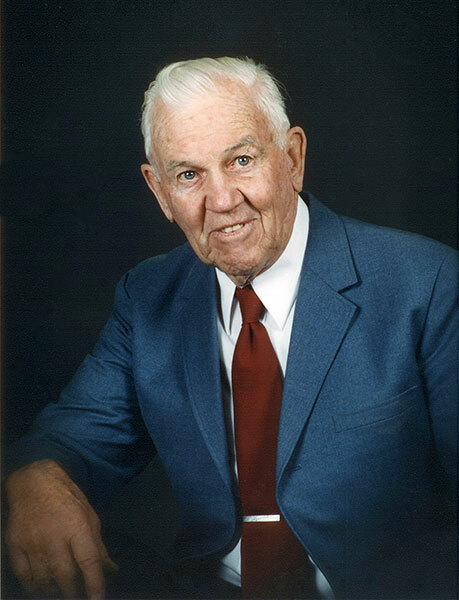 Bill had a life-long love of sailing and owned three sailboats. The first sailing trip he and his wife, Jean, took was from San Francisco to Mexico, Panama, and through the Panama Canal to Miami. They also sailed up and down the East Coast. 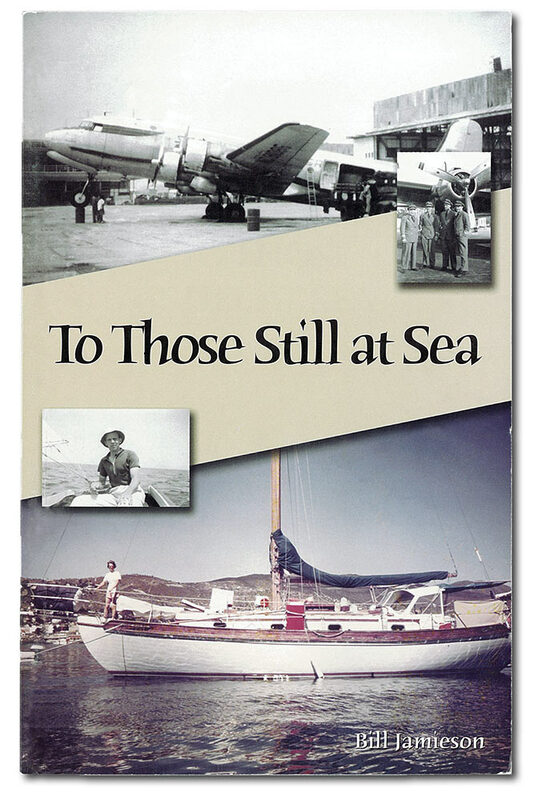 After his sailing days were over, they moved to Montana and Bill wrote a book about his sailing adventures, To Those Still at Sea. The book is available online. Bill stayed active. He skied, played bridge, and became active in the Kalispell Lions Club, playing the piano for their meetings. He also made a CD which includes him singing several of his original songs. The CD is called "How to Play Music by Ear" and is copyrighted and recorded on the Orchard label. Bill Jamieson is survived by his daughters, Lea Given of Whitefish, Mont., Rey Otto of Green Valley, Ariz.; and his brothers, David Jamieson and Robert Jamieson.